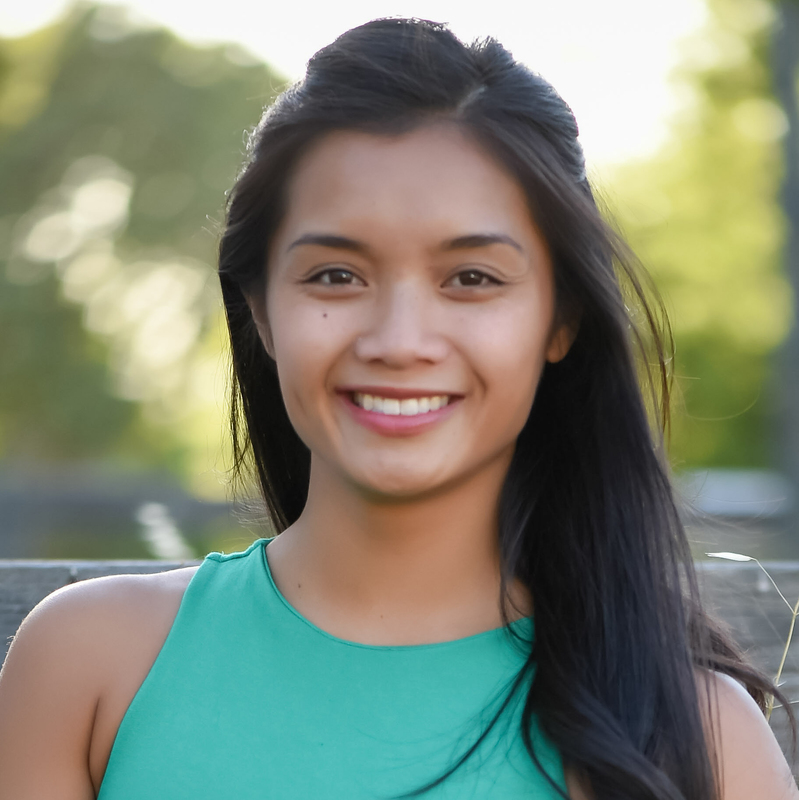 Amelia Huie joined The Information in 2018 focusing on events. She previously held analyst and customer service roles at the San Francisco 49ers. Prior to working in for the San Francisco 49ers , Amelia worked in the tech industry doing marketing for events for Cisco and LinkedIn. Amelia graduated from San Jose State with a BS in Business Administration with a focus on Marketing.